Clear your calendar - It's going down! The Borough's first annual Queens Beer Festival kicks off on October 15th. Eat, drink, and sip from every Queens-based brewery, along with a curated selection of brews from Brooklyn, Long Island, and Staten Island. 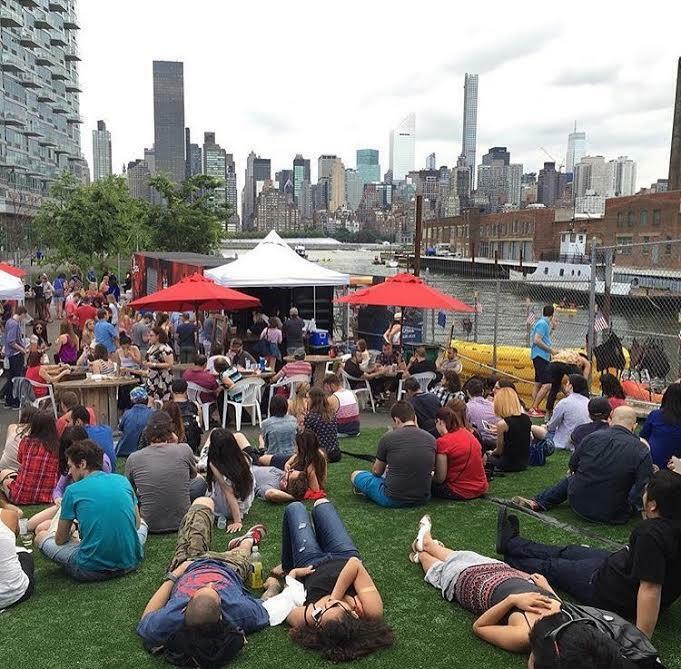 LIC Flea & Food (5-25 46th Avenue) hosts the festivities. Come one, come all, grab tickets, and invite friends. This is going to be epic!
. *Queens Beer Festival is a rain or shine event.